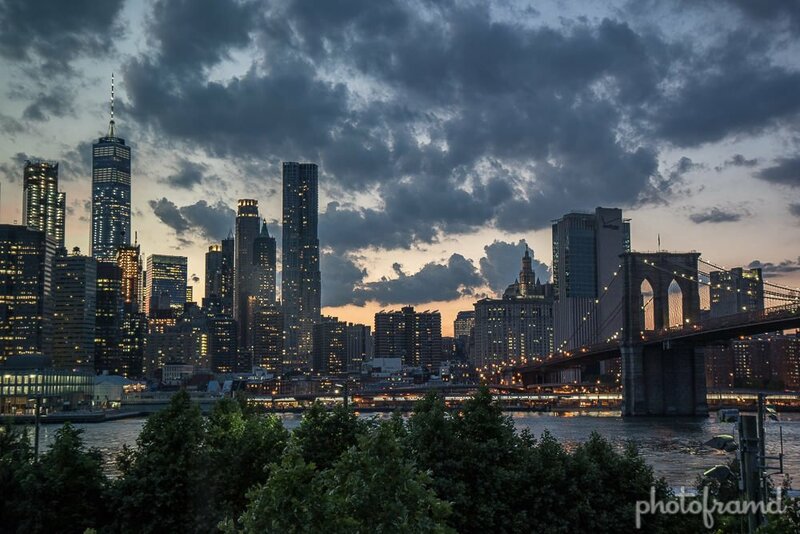 Are you looking for that classic photo of the Brooklyn Bridge with the New York Skyline? The above photo was taken from the Brooklyn at the Brooklyn Bridge Park. It’s a great viewpoint near the NYC Ferry. You can see One World Trade and the Empire State Building. You can even see the Statute of Liberty in the distance. There is no problem using a tripod. These photos were taken with the Canon 7D Mark II and Canon 17-55mm EF lens.